A trip to the Arabian peninsula awaits those willing to check out this online slot machine from iSoftBet; it’s called Cash Camel and while there’s no sign of Aladdin in this game, there’s a wild cactus and and various desert creatures trying to land winning combinations. 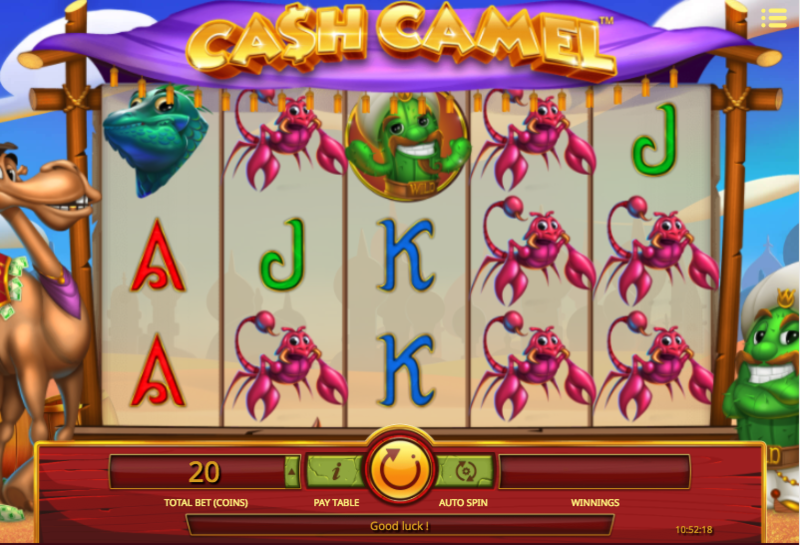 Cash Camel is a five reel slot with three rows and twenty fixed paylines; those reels spin within a wooden frame which supports a purple roof and of course there’s a sandy backdrop which silhouetted minarets in the distance. The high value symbols include a golden snake, a wild dog, a lizard and a pink scorpion; 10, J, Q, K and A represent the lower values. 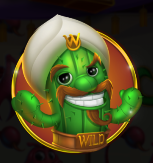 The cactus with the turban is wild and it will replace all others to help form winning combos except for the cactus scatter icon. 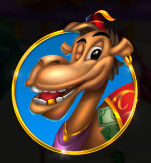 Landing one, two, three, four or five camels during this round will award an extra 1, 2, 10, 20 or 30 free spins respectively. Each time the wild cactus lands on reel three he will increase the multiplier by 1x up to a maximum of 10x. If the wild cactus lands on reel three during the base game you’ll be prompted to pick one of the barrels on screen which will award 5, 7, 8 or 10 free spins. 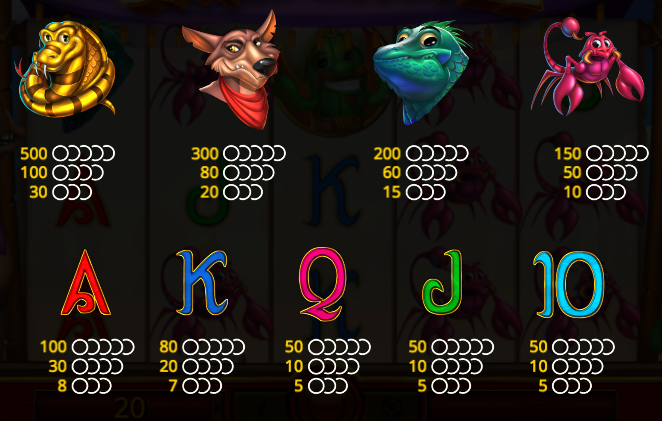 During this feature reel three is always completely wild and any wins will award an extra free spin with those winning symbols locked in place – if any more matching symbols land you’ll receive another spin and so on. Cash Camel is a really enjoyable slot with some lovely cartoonish graphics and some clever features which seem to trigger quite regularly. The Cactus Bonus earned us the biggest wins but any feature is welcome!